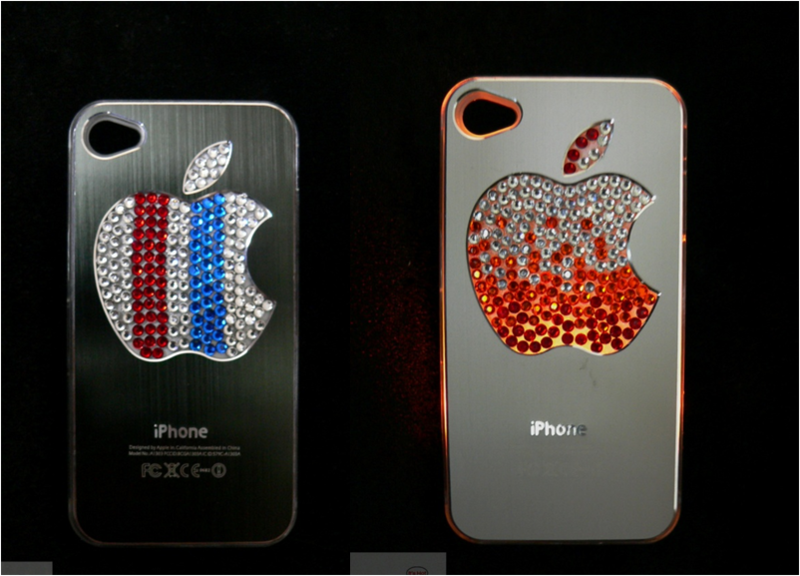 Spruce up your iPhone! | Hello Saigon! 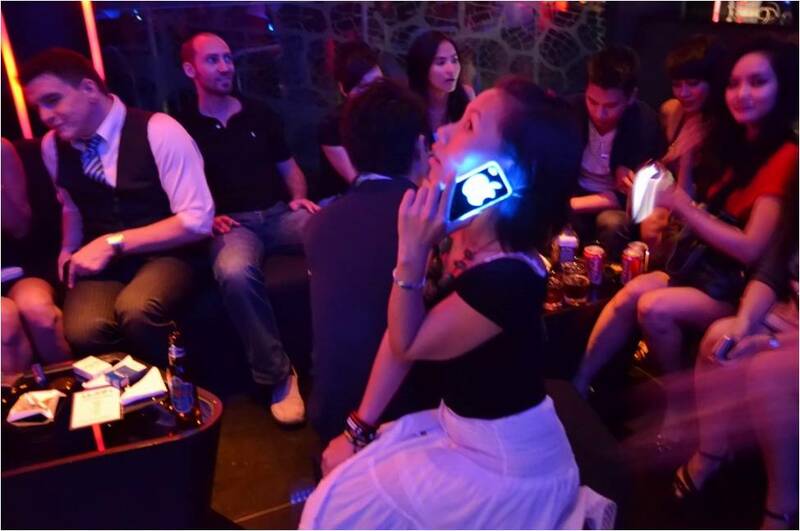 Mobile phones are out. Smartphones are IN. But with a lot of people having an iPhone 4 or 4S, what sets your iPhone apart? Yup it’s the same boring piece. 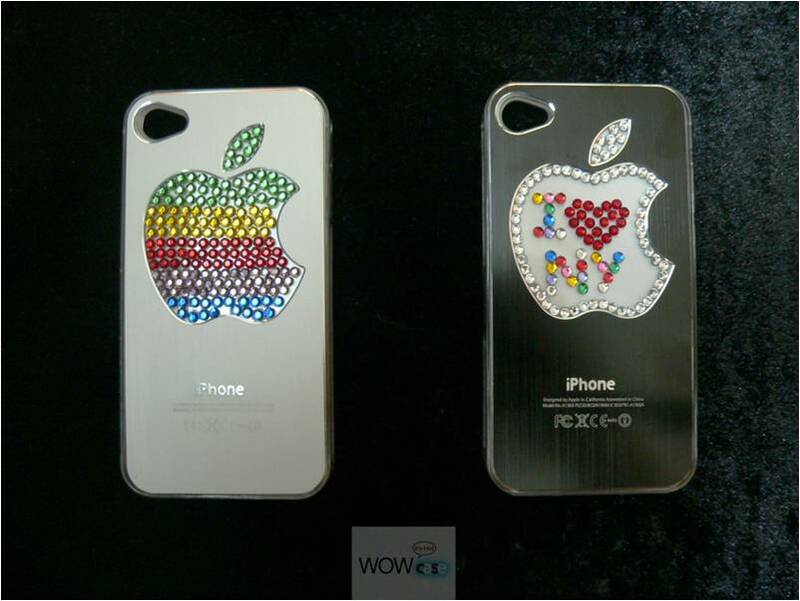 So when Cool Bandz Design showed me their WOW Case for iPhones, I got really excited! Who can say no to these beautifully-designed cases, right? But for me, I go beyond the bling. I like the fact that case lights up to notify me that somebody is calling or somebody has sent me a message. The vibrate mode does the same trick quietly, but I sometimes find it annoying. And even if you’re in a dimly-lit place like a resto or a noisy bar (I mean you can hardly hear yourself in a bar, what more a ring from your phone, right? ), you can still get all the calls and messages in a non-intrusive way. 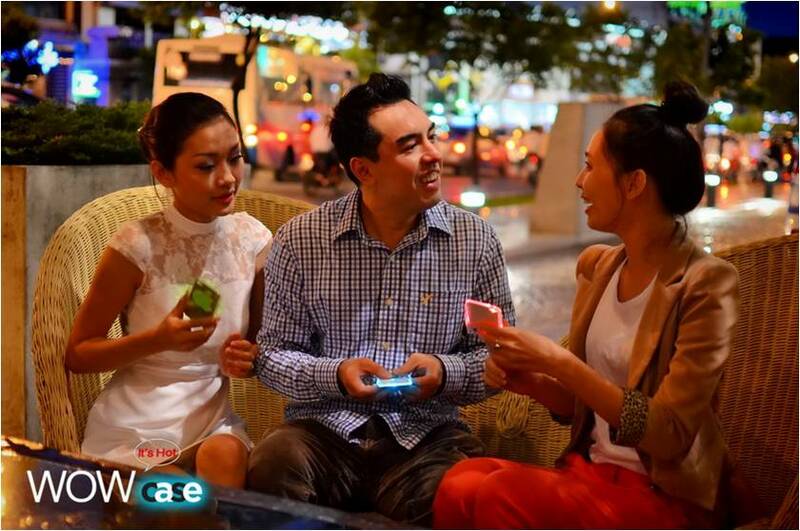 The case is made out of high quality aluminum using German LED technology and powered by a slim, replaceable battery (cost approximately 15,000vnd) that can last up to months on normal usage. 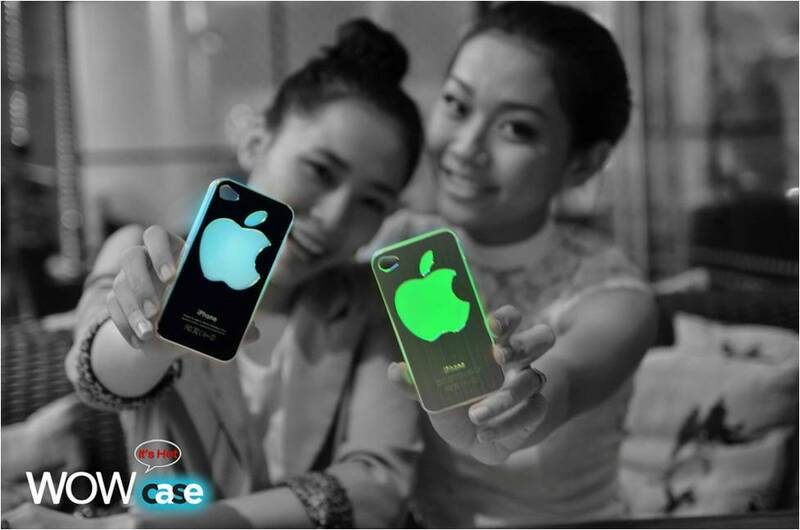 Cool Bandz Design is the only distributor of this cool cases here in Vietnam. And what’s more is that they do customization too! That makes a perfect gift for family and friends! 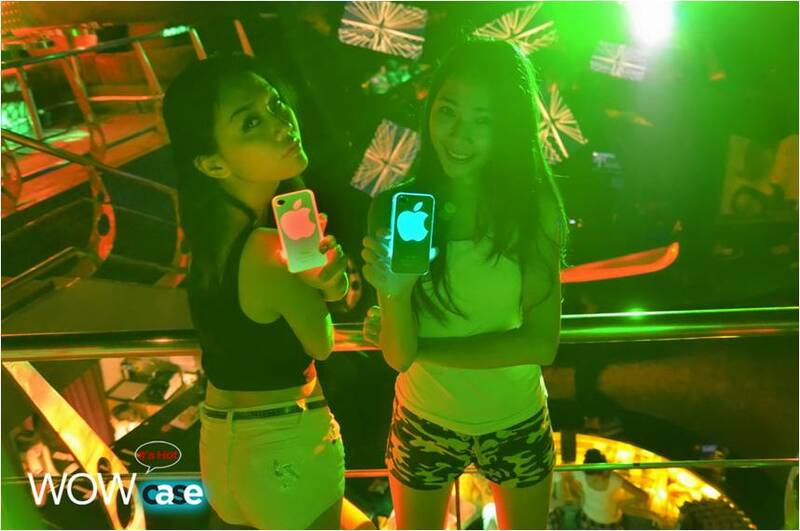 So say good bye to ole boring iPhone and spruce it up now! To order, email me at hellosaigoncity@gmail.com.